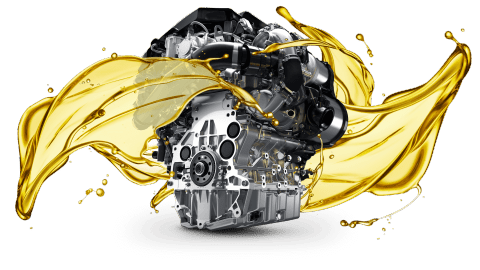 A cars engine oil keeps the car running smoothly by lubricating the internal components of an engine. There are thousands of engine components that work in sync in order to keep the car running. Almost all of these components are made of metal and continuously moving or rubbing against other components. Without oil lubricating, these parts would wear out a lot quicker and be costly to repair. Why You Have to Change the Oil? As oil moves it picks up dirt and other small pieces of debris from the engine. While this helps to keep the engine free of these particles, over time the oil gets too dirty to be effective. The tiny particle can stick together over time and cause costly damages to the motor. This is why its important to change the oil based on the manufacturers recommendation. An oil change at CarNation:.